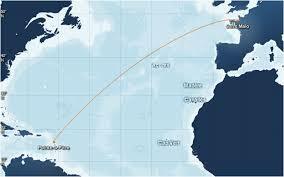 3542 nautical Miles nonstop form St.Malo France to Guadeloupe in the Caribean! 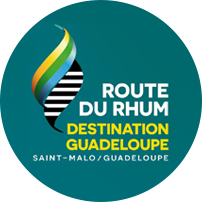 The Route du Rhum is one of the biggest events in singlehanded sailing right behind the Vendee Globe. A challange phisicaly and mentaly, then the conditions in the Northatlantic in November can be testing and guarantee offshore racing at its finest. Bedingungen zu beginn der Regatta.